Since 1891, Kerr has been developing and manufacturing dental products and consumables that are used in every dental restorative procedure today. As they have advanced aesthetic dentistry through education and sustainable solutions based on clinician input, the name Kerr has become synonymous with integrity for dental professionals worldwide. 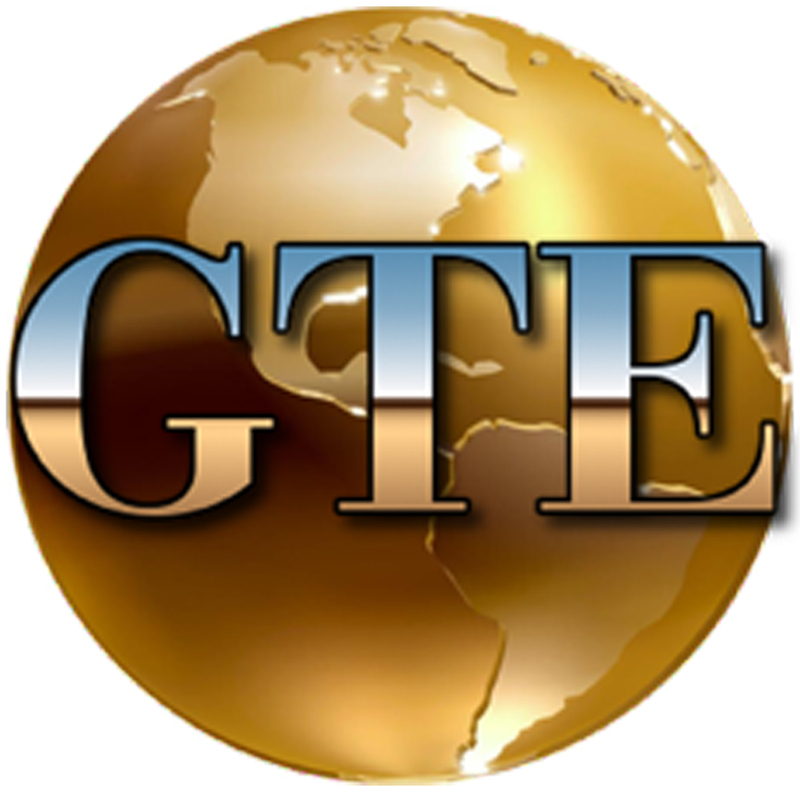 Global-Tec Enterprises, Inc. is proud to partner with Kerr, a well-established global leader in dental supplies. This collaboration allows Global-Tec to bring proven, cost-effective solutions to the demanding dental market. GTE carries the full line of Kerr dental instruments and products. Outstanding bond strengths to dentin and enamel. Extraordinary performance for long-lasting restorations, enhanced marginal integrity, and reduced micro-leakage. Self-etch adhesive. Minimizes post-operative sensitivity, maximizes patient comfort. Direct and indirect restorations. A true universal dental adhesive eliminates the need for multiple bonding agents. Proven OptiBond Technology. Dependable clinical performance and reliability. Through our relationship with Kavo Kerr, Global-Tec offers a full line of high quality Kerr dental products. This relationship provides our customers with a steady flow of innovative, high value instruments and supplies for specialty markets including Colleges and Universities, Government, Military, Dental Labs and Community/Worldwide Dental Health Organizations. Posted in Kerr and tagged dental equipment, dental supplies, dental supplies military, global-tec, global-tec enterprises, global-tec enterprises inc, government, GTE, Kerr, military dental supplies.